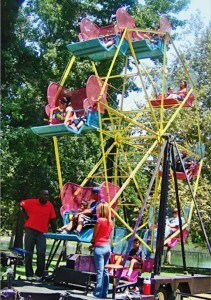 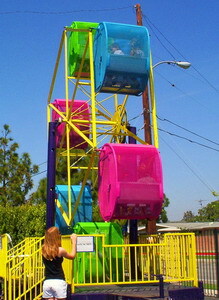 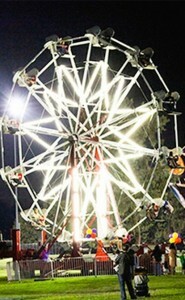 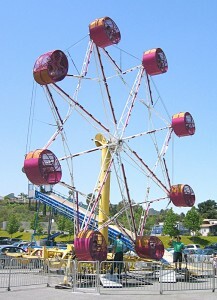 CPP-LA provides Ferris Wheel Rides. 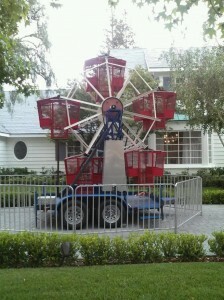 Large Carnival Events | Small Carnival Theme Parties. 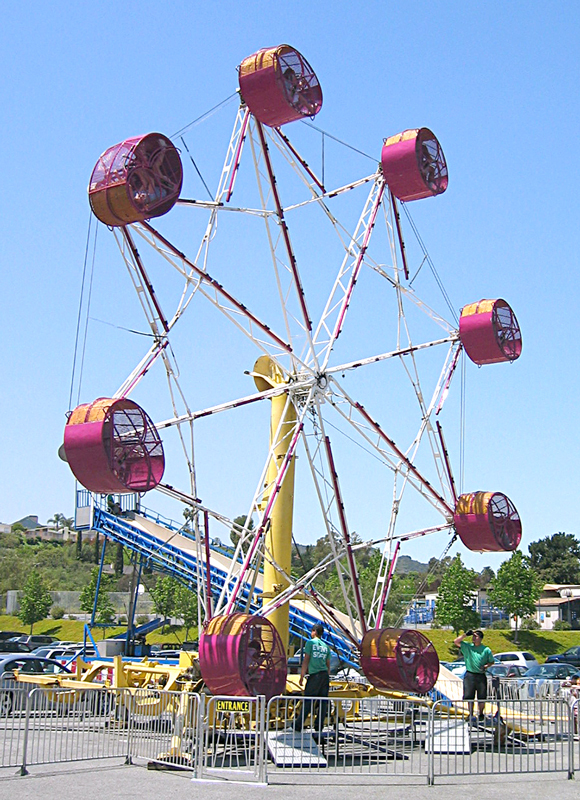 Ferris Wheel Rides, great School Fund Raiser | Corporate Event attractions. 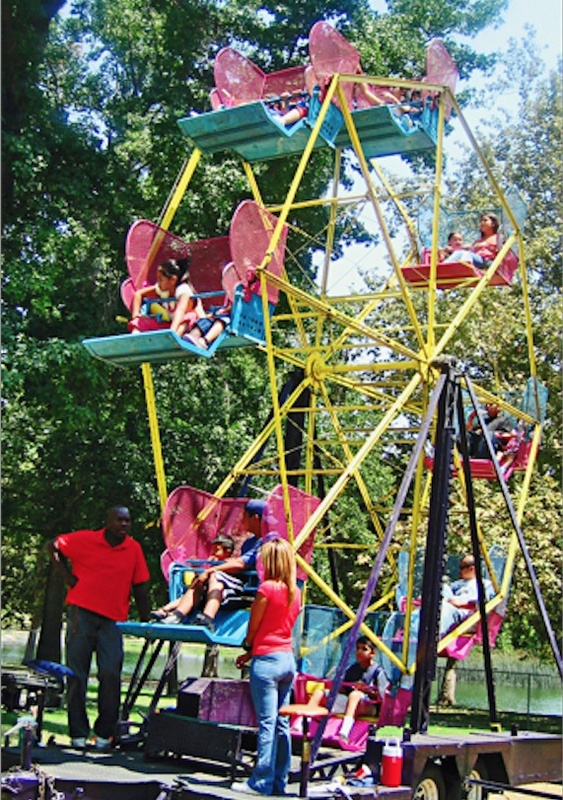 Complete Company Picnic, School | Community Fund Raiser coordinating available. Fully insured.